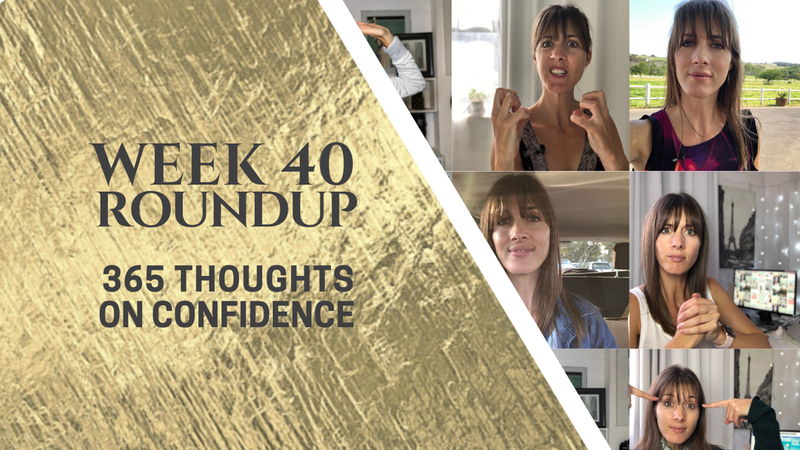 In week 40 of the 365 Thoughts on Confidence Daily Vlog, we chatted about you have the answers, confident women build confidence in women, outer and inner confidence, discover your unknown resources, the quality of your friendships, self love and certainty, when the grit hits the fan. Which message resonated most with you this week? I’d love it if you joined me over there, subscribed to my channel and let me know how the daily Thoughts on Confidence are giving you a daily boost of…well, confidence! 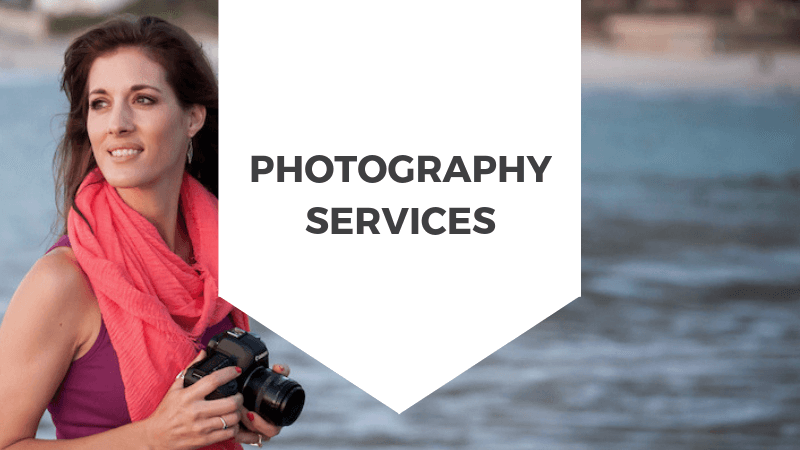 If any of these videos resonated with you, I’d love to hear about it – please leave a comment on the video on YouTube, or right here on this post! 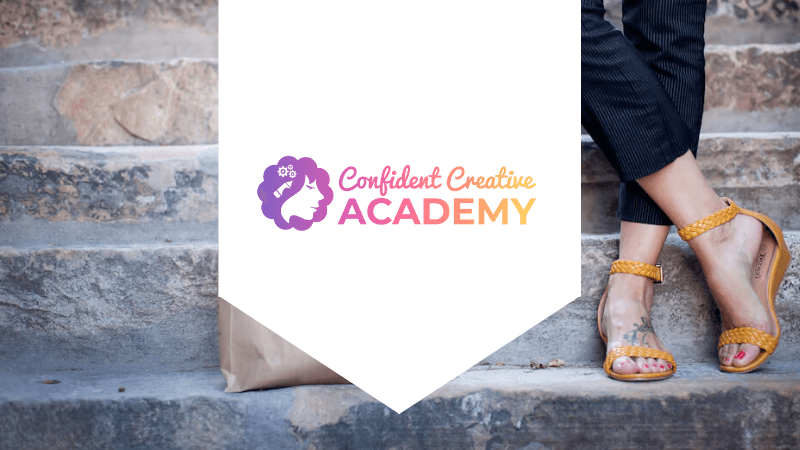 If there’s a woman in your life – a friend, a family member or a colleague or client, who isn’t currently showing up as her most confident self, then please do her the favour and share this post with her! It may just be the nudge she needs.